Sometimes the best wallets are Chipped! 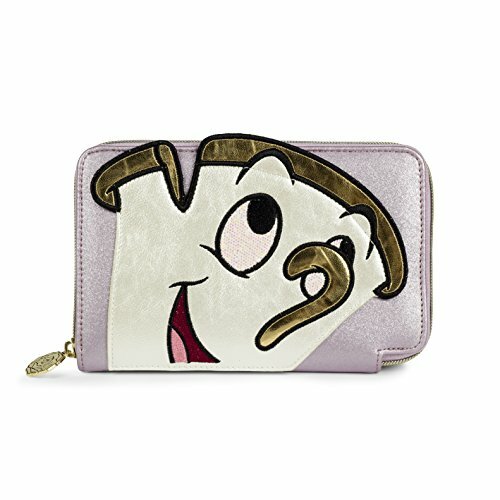 Take this travel wallet inspired by Disney's Beauty and the Beast with you on an adventure: It can carry your passport, travel documents, credit cards and cash, with a zippered pocket for extra security. Features zip around closure with custom rose puller. Features zip around closure with custom rose puller.